Suitable for small dogs between 2 - 12kg. Suitable for medium dogs between 12 and 18kg. Suitable for medium dogs between 18 and 27kg. 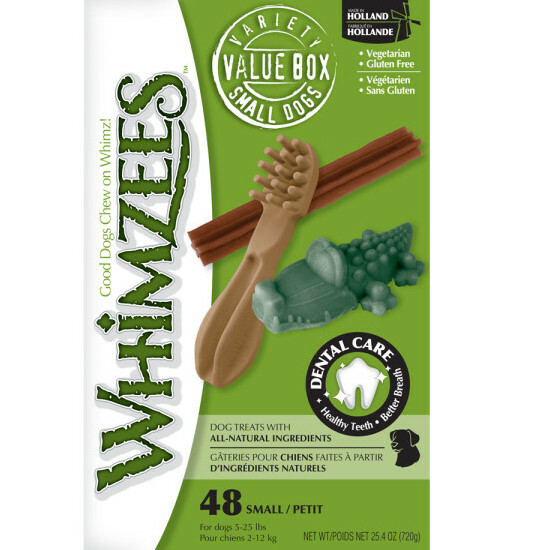 There are currently no questions for Whimzees Variety Box Dog Treats - be the first to ask one!